Exquisite Rioja is a startup company founded by Alfredo Selas a sommelier with a strong track record. 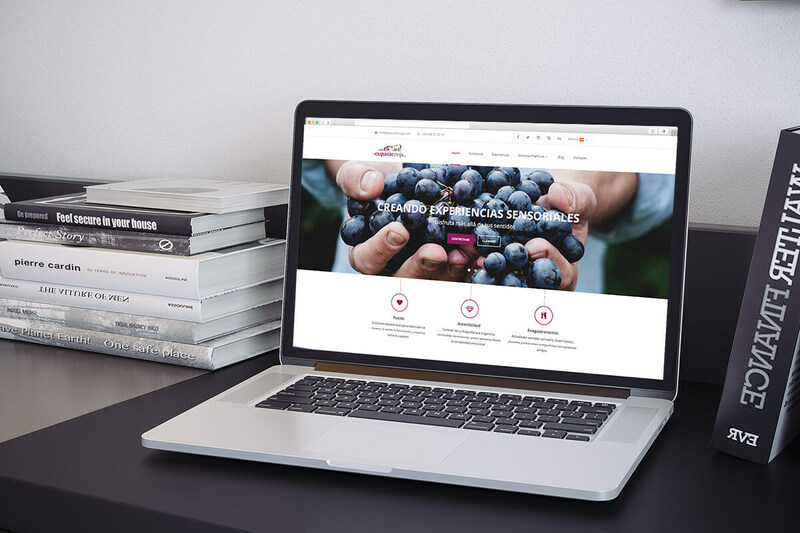 The company was founded with the aim of offering related to the world of wine and travel, with a catalog of services ranging from initial sensory experiences to training objectives services. In this case and in order to also offer their services outside Spain, have a website adapted two languages has become an important need. The design is, along with photographs, one of the most important points of this page. 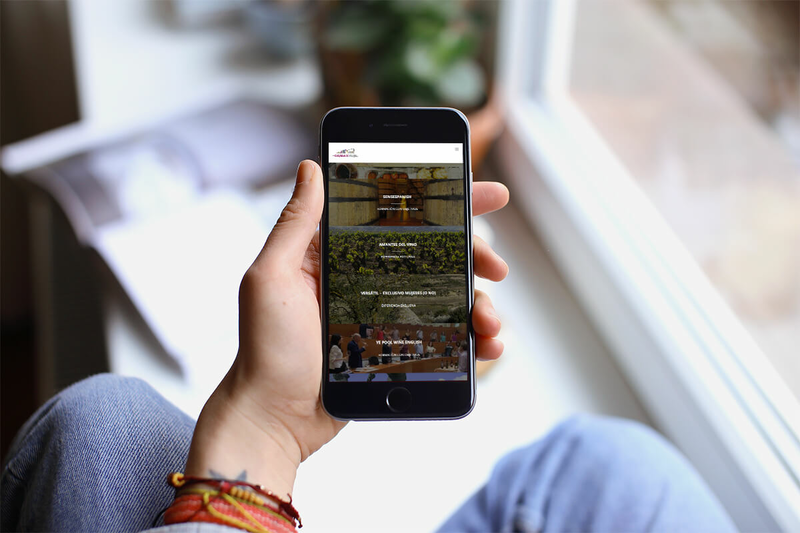 Exquisite Rioja has a clean, dynamic website that facilitates access to information. Therefore, the web?s home is a showcase of the company's offer.